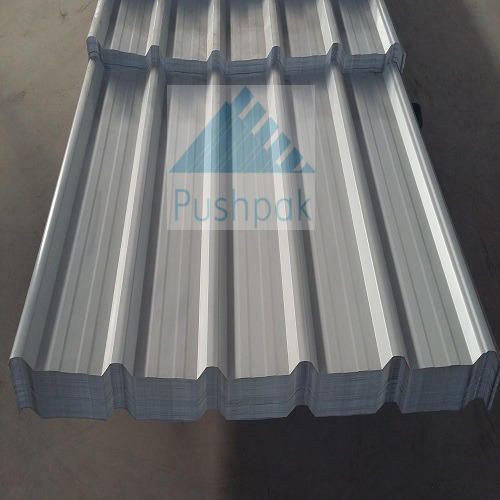 Our company is providing Trapezoidal Profile Roofing Sheets that are extensively demanded for their robustness and complete weather proof structure. Our sheets are designed using ultra weather resin on surface layer. Here, the intermediate and underlying layers are made from the verified materials that assure excellent strength and insulating nature in these sheets.